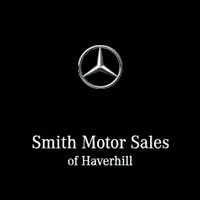 Our dealership offers a variety of quality vehicles for a premium price. If you are looking for a bit more peace of mind in the car-buying journey then you can side with some of our offered added protections. These protections can help ensure that you are covered, should anything go wrong on the road. 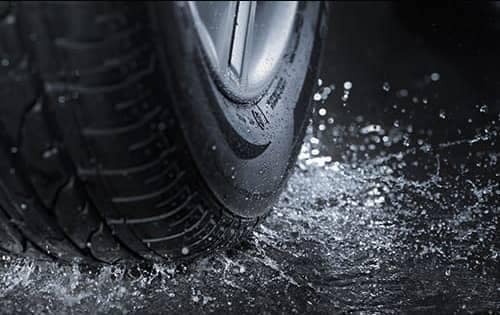 Your tires are under constant threat from potholes, nails, glass metal and more. Keep them protected with this plan. It is available for new and used vehicles with no limit on the number of repairs during your term. You’ll also be happy to know that there is no deductible or cash outlay. The coverage includes the full replacement cost of tires and wheels, along with tire balancing and cosmetic wheel repair. There is even 24/7/365 roadside assistance. This family of products is perfect for the large family. 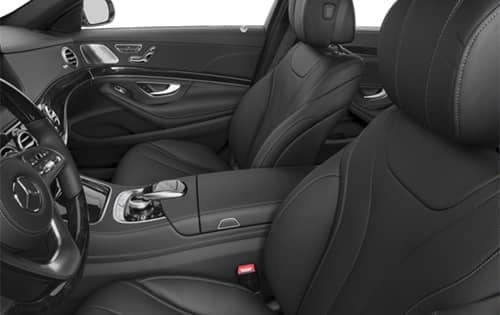 This is because this suite of interior and exterior protection products help keep your vehicle clean and protect. Check out some of the protections below. These protection packages are designed to protect your paint, interior fabrics and seal out harm causing and odor-causing agents. There is no worse feeling than going to your parking spot and seeing your vehicle is not there. Auto theft is on the rise and you should be protected. This protection system has above a 90% recovery rate for stolen vehicles and can help recover your vehicle if it is stolen. 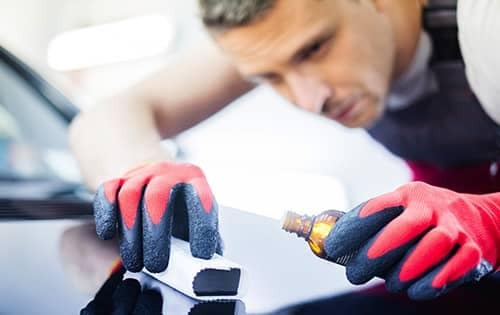 Do you want to keep your new vehicle looking new? With paint protection, you can keep harsh Lawrence, MA weather at bay. This protection plan protects against paint chipping, fading and more. With this plan, you can even retain some of the value of your vehicle, so when it comes time to sell you can get a better price on the resale of your vehicle. There are times when a vehicle experiences an accident and the insurance company will only cover the value of the vehicle. Unfortunately, there are times where you owe more than the value of the vehicle. This protection plan will waive the difference so you are not stuck paying for a vehicle that you don’t even own anymore! It waives a balance of up to $50,000 and includes coverage for your insurance deductible up to $1,000. This plan can be applied to an automobile, motorcycle, RV or boat so Newburyport folks can feel protected when buying a new vehicle. 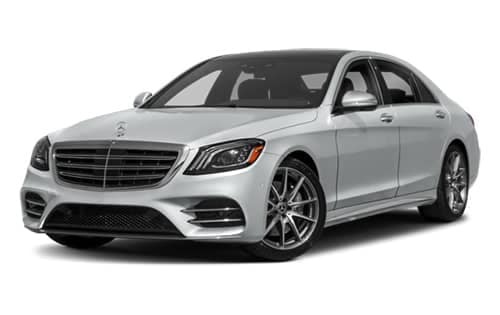 All new Mercedes-Benz vehicles that are sold are protected by a New Vehicle Limited Warranty for 48 months or 50,000 miles. Although, when you have a luxury vehicle, you like to drive it around. That is why we offer New Vehicle Extended Limited warranty plans. These range from 1-year/ 75,000-mile extended limited options to 3-year/ 100,000-mile Extended Limited options. It doesn’t matter if you’re from Andover or Methuen, with these extended plans you can travel from destination to destination knowing you are covered should anything go wrong. When you have a superior vehicle, you want superior maintenance. This program allows you to prepay your maintenance to follow a calculated maintenance schedule that will keep your vehicle in peak conditions. It also allows you to lock in future costs at today’s price point so you are getting a competitive deal. You also save time due to express service, which can quickly conduct oil changes, tire-rotations and battery checks, along with a 37-point inspection.